New Creation Fund — Welcome to Pacific Festival Ballet! With a passion for creating new and innovative work, Pacific Festival Ballet continues to expand its boundaries through music and dance with original, full-length ballets. These projects, which normally take years to develop, require funding above and beyond the normal company budget. The donations applied to our creation fund will allow for music composition, set and costume design, artistic collaborations and more. 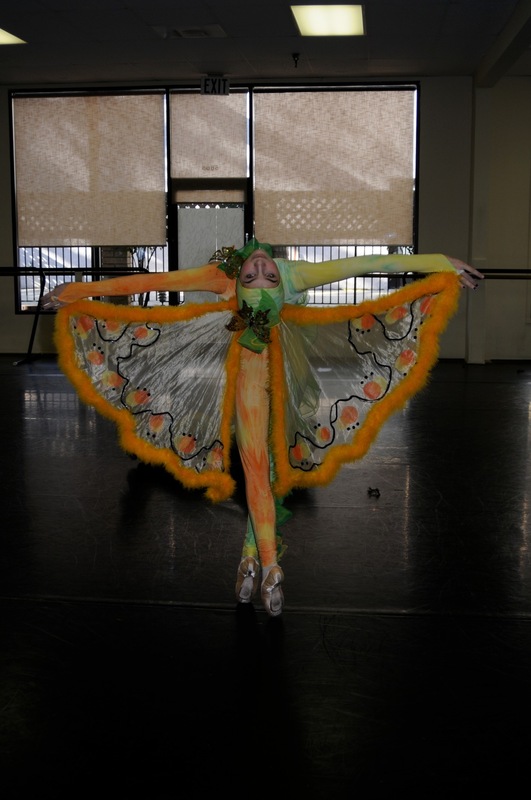 Contribute today to be a part of the magic as a new ballet takes center stage! I'D LOVE TO DONATE TO THE NEW CREATION FUND!